It was not as we had planned…Victorious shut down the Teehee App on Friday, April 14, 2017, almost 2 years since they announced the launch of the App. We would have wanted to thank you (over 470K user accounts) for being a part of our Teehee Community 🙂 We would have wanted to let you know that you won’t have access to any of the content you uploaded to the App. 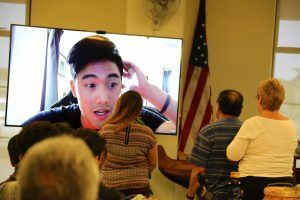 Ryan via Skype surprising Kanoe Ho with her Best Day Ever Award! 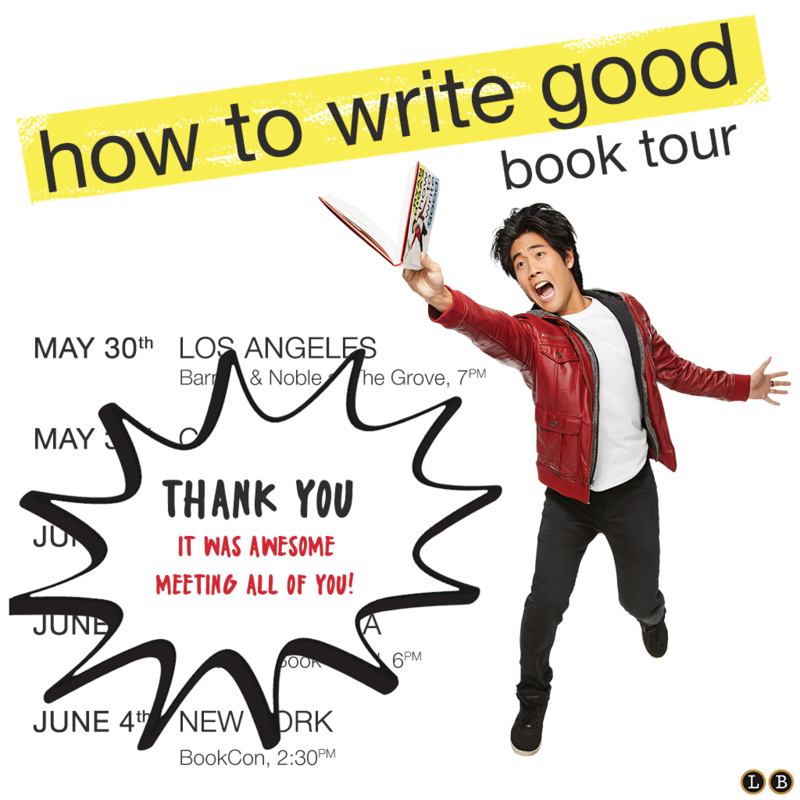 Ryan Higa’s How to Write Good – Thank You!